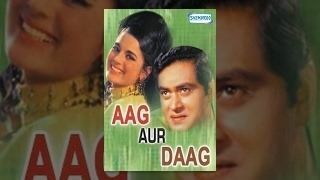 Aag Dur Daag is a 1970 Hindi film directed by A. Salaam. 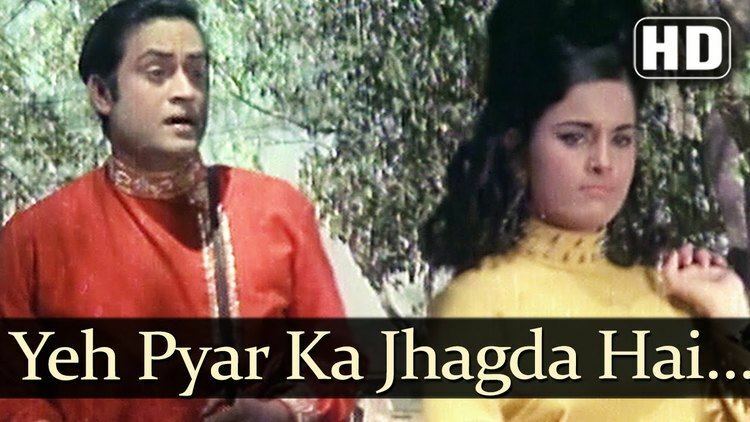 The film stars Joy Mukherjee and Madan Puri. The film's music is by Datta Naik.